metaLuna debuted a new installation at WTF2012 (Saturday 18th August). 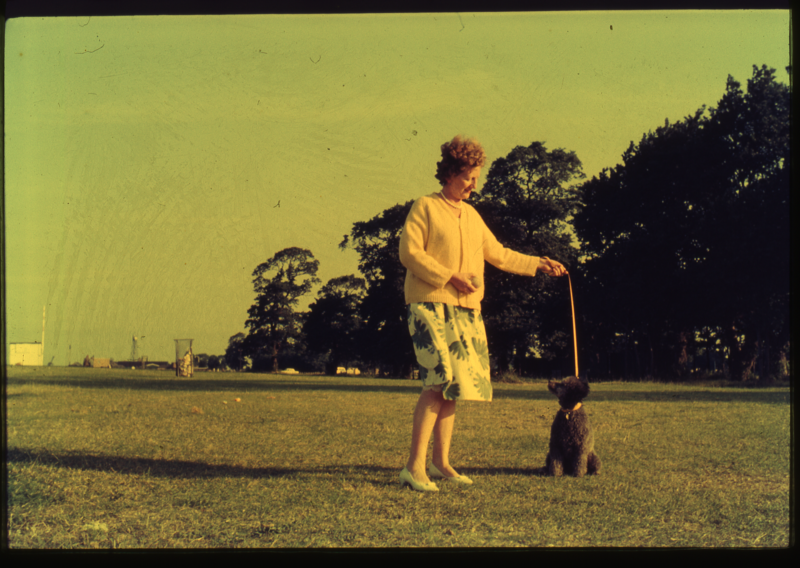 Called ‘Other People’s Slides’, the installation invited festival goers to help develop a shared memory of a holiday using a photographic slide (from our archive of found slides). Housed in an old caravan, each participant shared their ‘memory’ using a vintage typewriter. After the memories had been collected, the installation culminated in a performance where typewritten text was read live by electronic voice in combination with a slide show. We had fantastic feedback from over 30 participants, who loved helping to create what turned out to be both a very funny and moving experience when performed live. A video of the performance will be available soon. We’d like to thank all of the participants, and WTF for another very successful festival. More info can be found on our installation page.